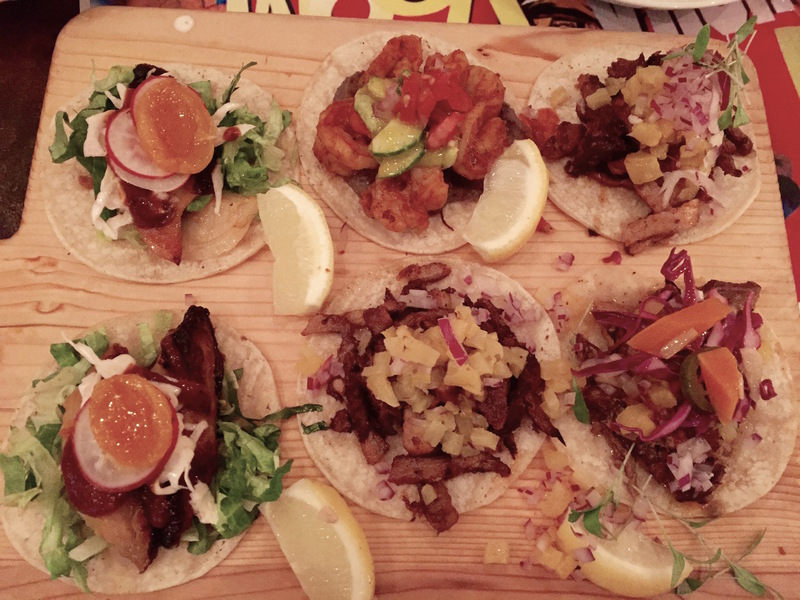 Food: Tapas sized Mexican food. This place is more of a bar than a full service restaurant, so there are no main courses on the menu. Service: Slow and lackluster. Perhaps the staff are simply trying to mimic what a sleepy Mexican cantina might feel like on a hot evening. 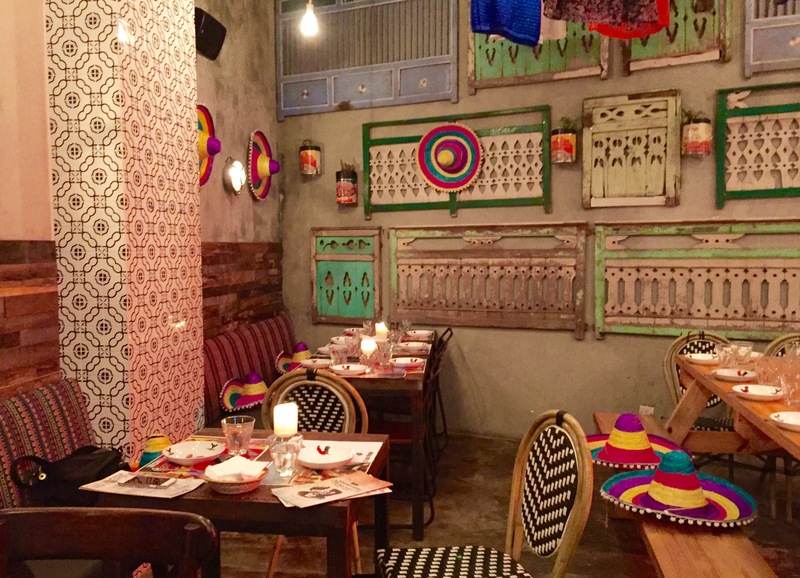 Ambience: Super cool interior with plenty of colourful décor and Mexican trinkets. The “hidden” location ups the hip factor. 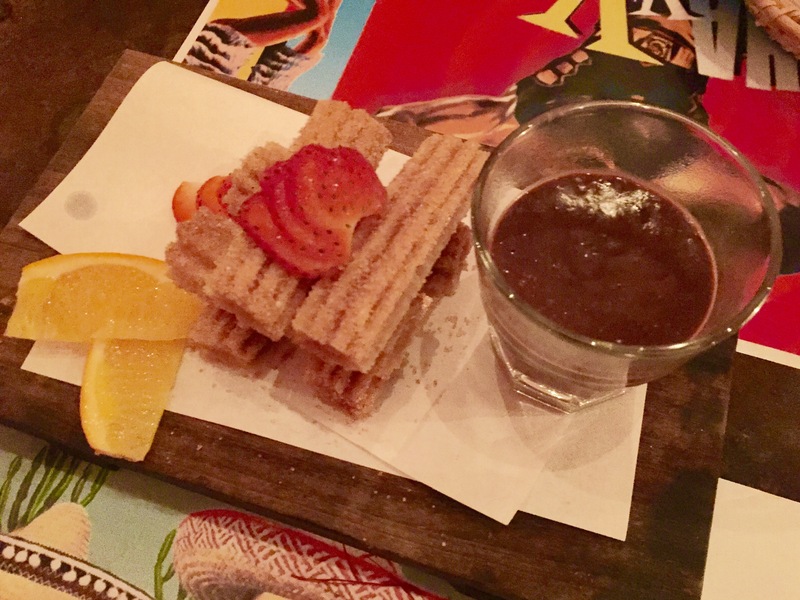 This entry was posted in Asia, Bar, Eat, Hong Kong, Mexican, Sai Ying Pun, Tacos. Bookmark the permalink.